Spl-1/O , Phase-1, RIICO Chowk, Industrial Area, Bhiwadi-301019, Rajasthan, India. 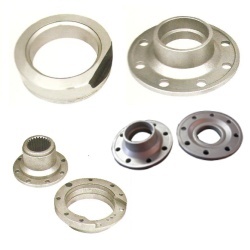 We have produced Gear blanks and Transmission components for two wheelers and four wheelers. We explore more avenues and engineering associations with new customers in precision component segment.